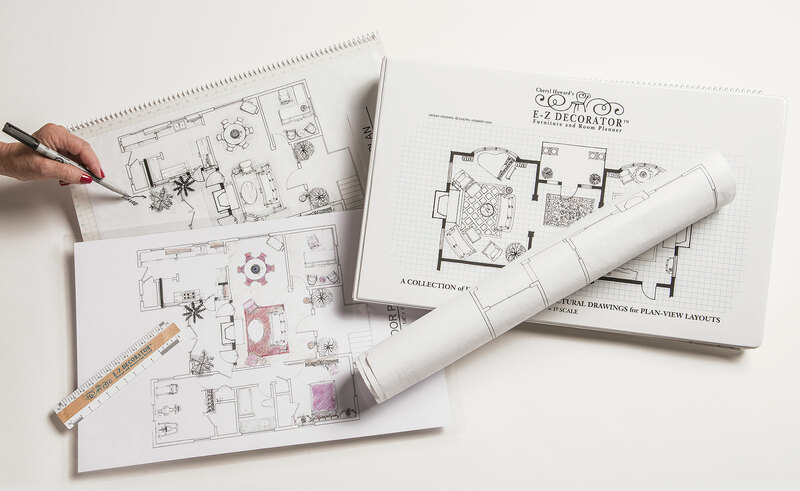 Create furniture layouts and architectural plans in 1/4” scale. Additional layout grids are available for purchase when working on multiple design projects and ideas. Upon completion, your plan can easily be photocopied and colored for added interest and pizazz.